We agree with his assessment that the smart phone may be one of the many hubs or gateways used to query or analyze Big Data from sensing and other smart devices but it is much more likely that Wi-Fi and Weightless will win out as the networks of choice for IoT over the LTE network (or its successors). Wireless network operators are clearly positioning themselves as key players in the evolving IoT space as are Internet ISPs and cable providers. And Verizon is well positioned in telematics, as well. 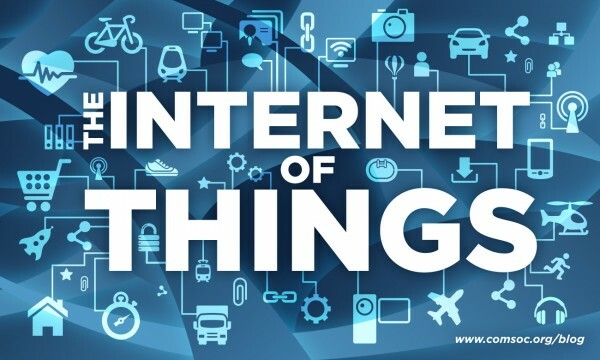 But The IoT future is much larger than connecting consumer appliances and personal information devices. And it is larger than telematics. Karimi says that rolling out IoT is like rolling out the largest control data network in the world: Home Automation, Education, Supply Chain, Auto Safety, Security, Goods Tracking, Farms, Energy Management, Transportation, Health, Lighting–these are only some of the sub-networks that will form the massive IoT. Quadros Systems has been active in smart devices and intelligent gateways for many years. Our customers are already building out early IoT networks on factory floors, in smart buildings, in hospitals and clinics. And we have new developments underway for network security and enhanced wireless connectivity. Find out more about how Quadros Systems can help position you for success in this active and growing market space.